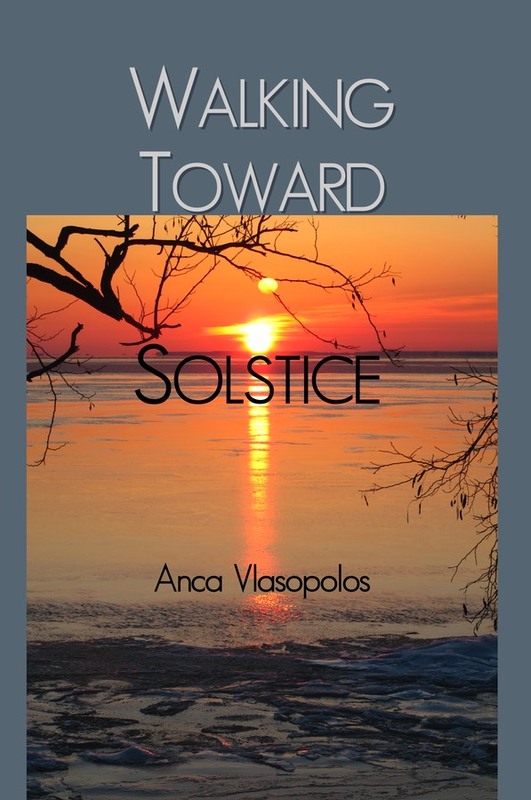 "Anca Vlasopolos' poems are a battle cry—bracing, powerful and luminous. With spare eloquence, she evokes a world that's turned cruel and unforgiving. Her poetry is as distinct as her fingerprints.